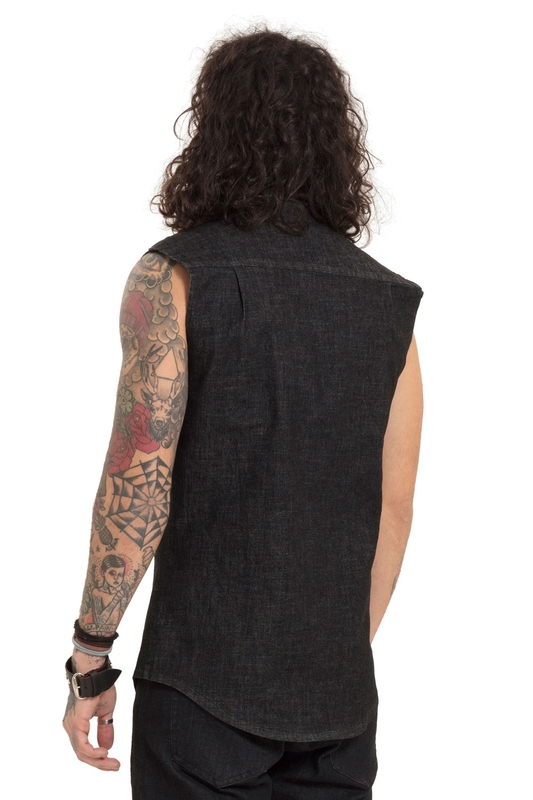 Show off your sleeves in our Sleeveless Denim Shirt. 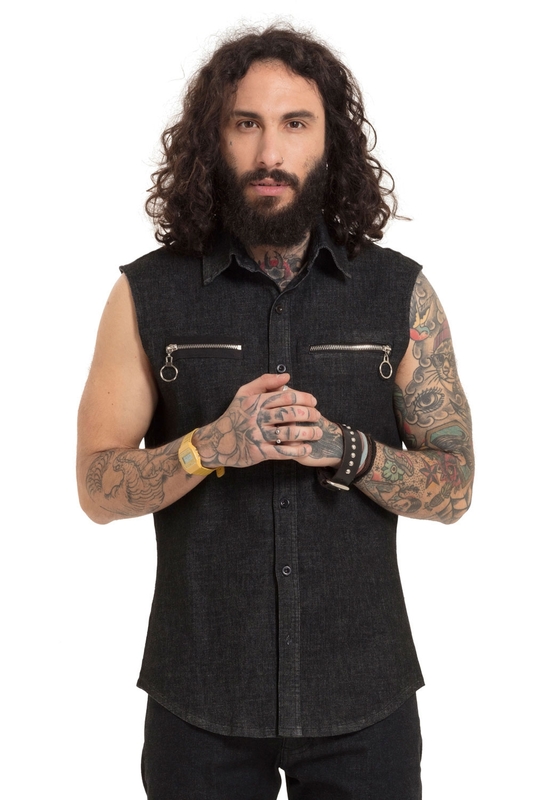 Featuring two statement zip breast pockets on a soft, thin denim, this top is one of those where you can ’just chuck it on’. Layer it over a long-sleeved mesh or cotton shirt for the full effect. 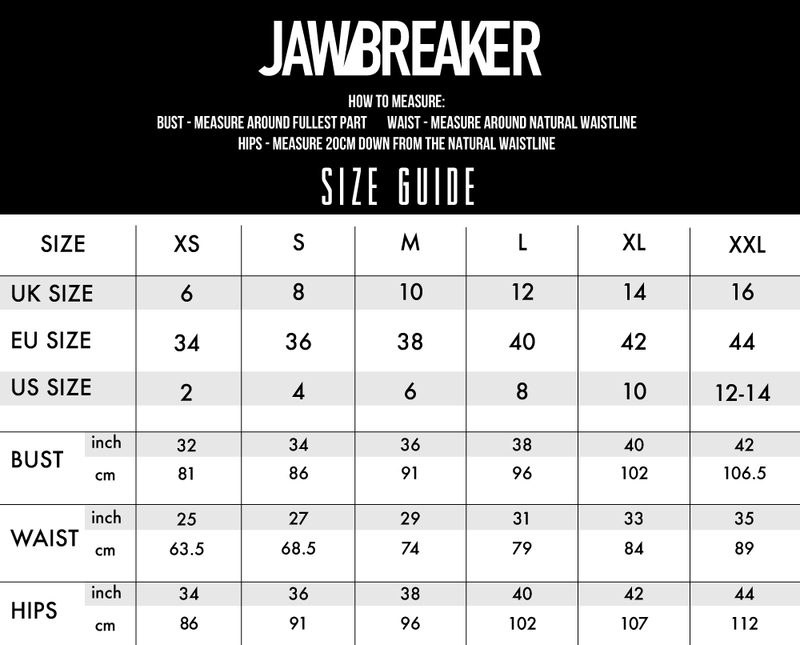 Fabric: 65% Cotton, 33% Polyester, 5% Elastane. Love the look? Check out the Buckle Down Shirt!